At the start of every year, I make new years resolutions! And to be honest with you, they never work. However I made one resolution at the start of this year and I have kept it throughout 2014, which makes me very proud. At the start of this year, I made a jar with the word 2014 on it and I told myself that every time something good happens, I would make a note of it and read them all on new years eve and not before! Which I have done! Before I read these earlier today, I could not remember what I wrote down. Its now new years eve, And I can't express how happy I am to be able to do this. Not only have a managed to keep to a new years resolution for once but I have some thing that I can always look back on and reflect on 2014. When someone asks, if you had a good year, I never know what to say as I can't remember. But with this jar, I can whole heartily say I have had a wonderful year and I can't wait for 2015. I got two DVD'S; home alone and the woman in black! two of my favourite films! I got three different soap and glory sets including the big £60 one! I didn't take pictures of all the items, but expect to see them featured in favourites and reviews. I love getting things for my room! I was literally over the moon to open these two items! I am so obsessed with VW campervans! I wouldn't typically do these once a month, but throughout December I been loving quite a lot of different things. 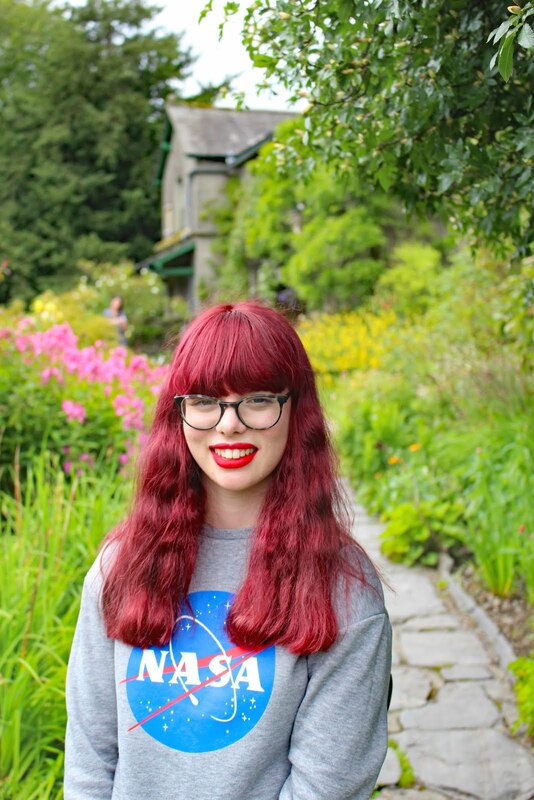 I am currently planning on doing something special for the end of the month instead of a favourites post! 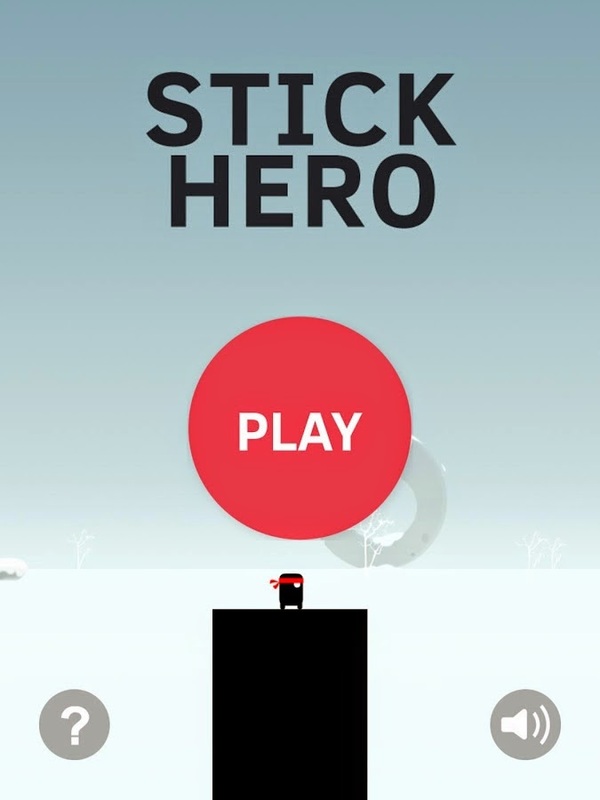 I don't normally mention any Apps in my favourites post, but I have been loving two in particular this month; circle and stick hero. Both of which are games, that are free. 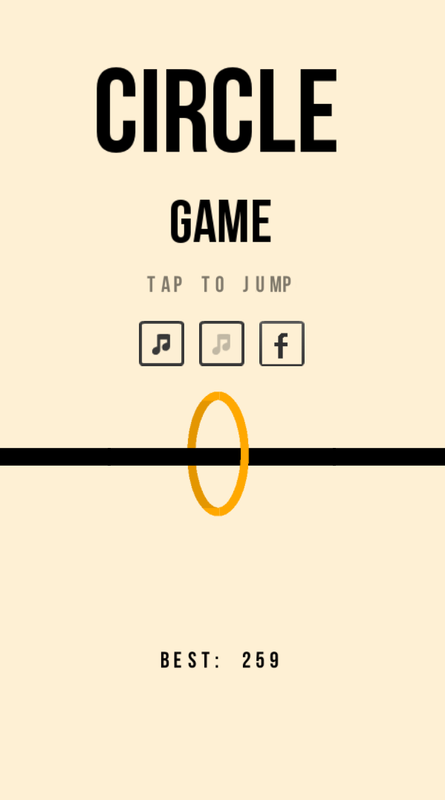 They are both very easy to play but also slightly addictive. 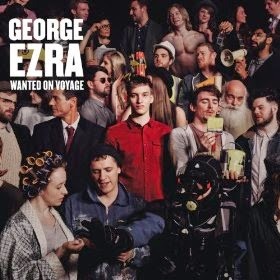 I have been loving a whole host of different music this month however some songs that particularly stand out to me while scrolling through my spotfiy include; fireball by pitball, outside by Calvin Harris and the whole 'wanted on voyage' album by Georg Ezra. My lips this month have been awfully dry but I think this trio of lip balms have really helped my lips. They are the Maybelline babylips in hydrate and peach kiss. 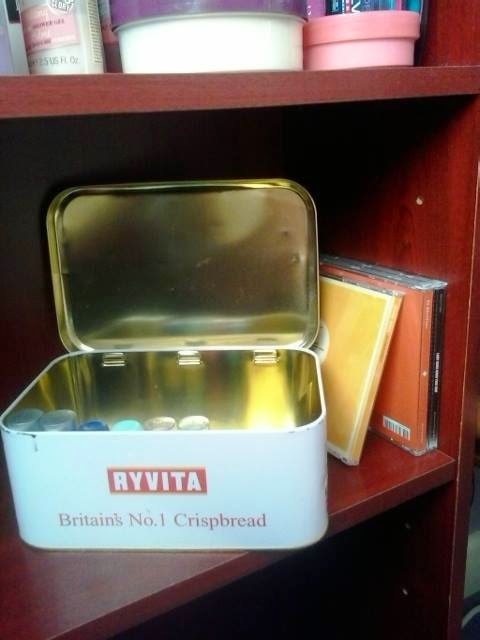 I have also been using this Nivea lip balm as well. My last item in this post is a book. I never normally would have time to read however I picked up the Ed Sheeran book this month and I am absolutely in love! I think it is made so well and the pictures are so glossy! I would definitely recommend it to any Ed Sheeran fans, like myself! I hope you all have a amazing Christmas! I was Tagged by the lovely Jess in the Christmas Tag! I can officially say that next week it will be Christmas, how exciting! My favourite Christmas film would have to be home alone! Its a classic, that never gets old- No mater how many times you watch it! 2. What is your favourite Christmas drink? I don't think I particularly have a favourite Christmas drink. I am not a huge fan of hot chocolate so I would have to say Whitards of Chelsea Tea. 3. 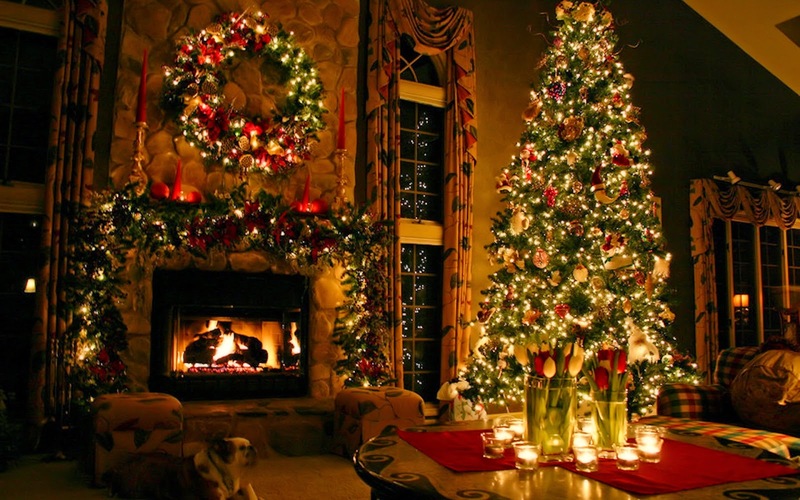 Does your family have any Christmas traditions? We always watch the polar express, normally while wrapping up Christmas presents. Another tradition is that my mother has always made me a stocking, which I love and I always open before breakfast. 4. What time do you wake up on Christmas day? 5.Ever had a white Christmas? I don't think so no. 6. Is your tree real or fake? unfortunately no its fake. However I would love a real tree. 7. What is your favourite Christmas song? This is a hard question. I do like Elvis Presley's Christmas albums and also a bit of Michael bubble. 8. What is your favourite colour combination of Christmas decorations? 9. Have made a Gingerbread house? 10. Favourite part of the Christmas dinner? I would have to say stuffing or the roast potatoes. 11. What is your Christmas day fashion? I would wear a nice dress and a blazer. 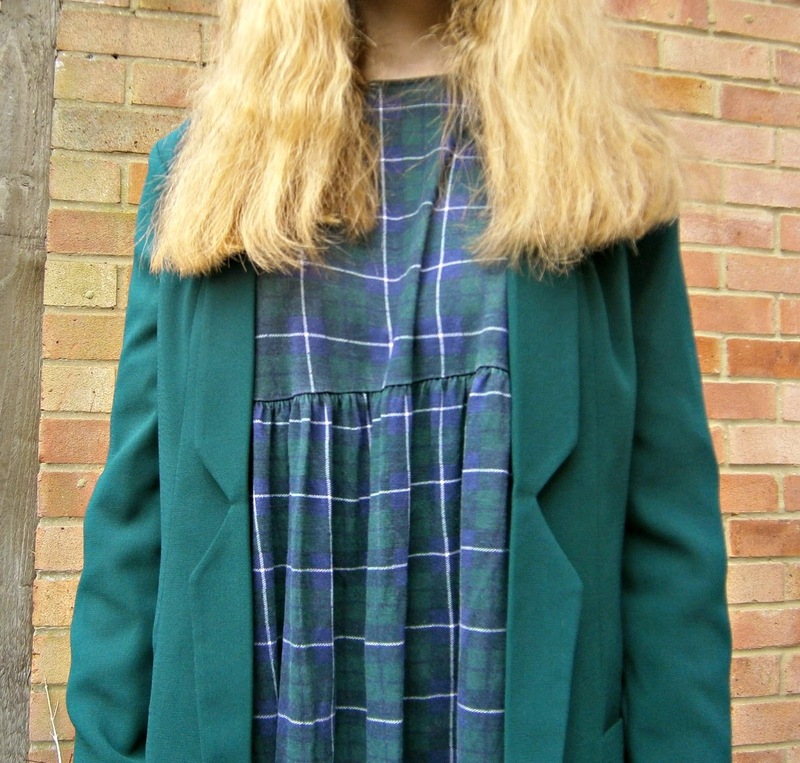 Probably a Tartan smock dress. 12. Do you open your presents before or after dinner? I open my stocking before breakfast and the presents under the tree before dinner. 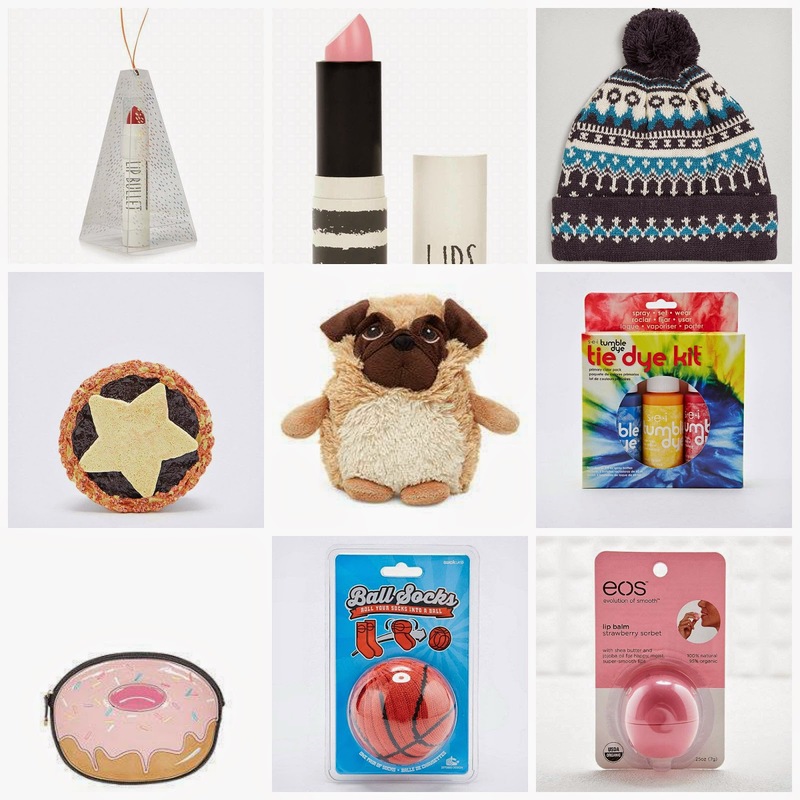 This will be my second gift guide post. I love doing these a lot. 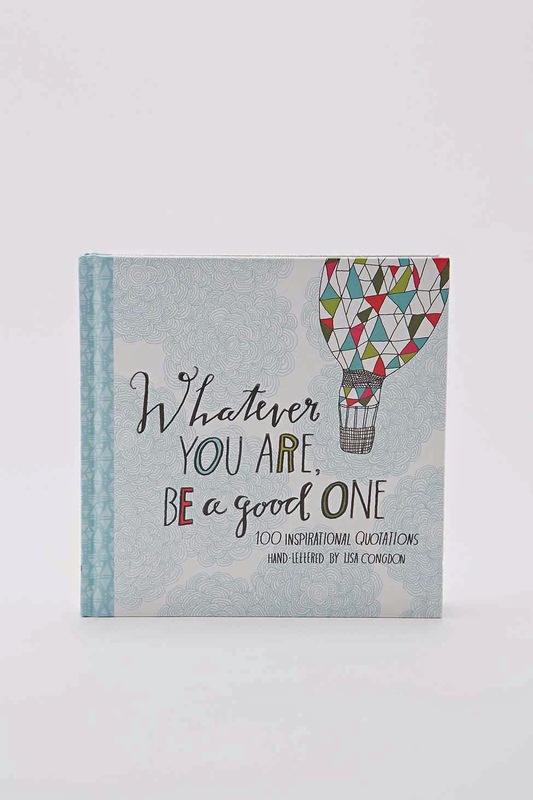 If you have a younger sister or a friend and didn't know what to get her. Then maybe some of these will help you. Today I thought I would do a ' non beauty favourites blogpost' as inspired by Estee and Gabby on youtube. 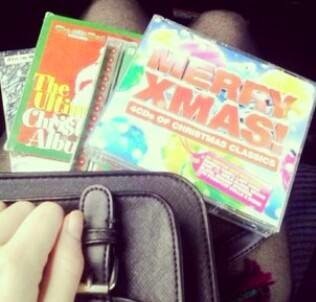 Recently I have been loving listening to Christmas Cd's & vinyl. My favourites have to be Elvis & The rat pack. I am not quite in the mood for Christmas films yet, But I do love a good festive tune. As the cold and wet weather draws in, I have been loving wearing my parka. This was £25 from Primark, this year. 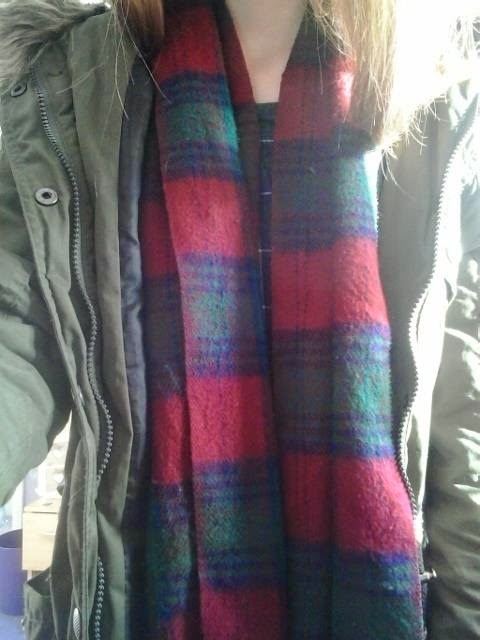 I think it is a absolute steal, as it keeps me so warm and sung on my school journeys. I love buying things for my room more then I do clothes now. I recently popped in to homesense and found some adorable tins I have my eyes on. I love this vintage tin, that I have had for ages. I love lining up my lipsticks & lipblams in it like this. I have been loving urban outfitters as well recently. I am not really interested in the clothes as much but I am definitely thinking of picking up one their cool and quirky books, like this one. 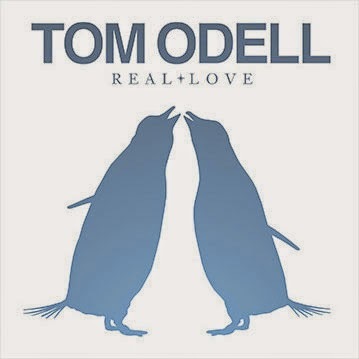 Songs this month I have been loving are real love by Tom Odell. Of course because its on the adorable John Lewis advert but also because it is such a festive song! And finally I have been loving these lindt chocolate balls. Lindt chocolate is my absolute favourite. They are just so cream! They melt in your mouth, and taste so good! What non beauty favourites have you been loving recently? 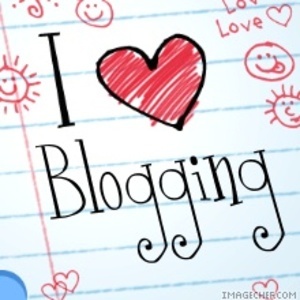 5 Ways to Improve your blog! I love reading these sorts of posts, and I find them to be the most popular when I am flicking through bloglovin. So I thought I would do one for you guys. Join twitter & Instagram and talk to other bloggers. By sharing a link to your newest blogpost via blogging sharing accounts on twitter such a @blogginggirls or @blogginglounge, it opens up your audience. You won't get a ton of followers & views overnight but carrying on for a long time and keep uploading content the views will come and so will the readers. I try and leave detailed comments on 5 new blogs a day as well as commenting on the same blogs to keep good friendships. Don't comment; follow for follow- as that won't get you any where. Its very easy to copy what everyone else is doing but readers will be able to see straight through it. Everything from your banner to your writing style, should be based upon you. This sounds really chessy but if blogging becomes 'work' for you and you don't enjoy it, then maybe its not your thing. Its okay, to take a step back once in a while- it won't hurt! 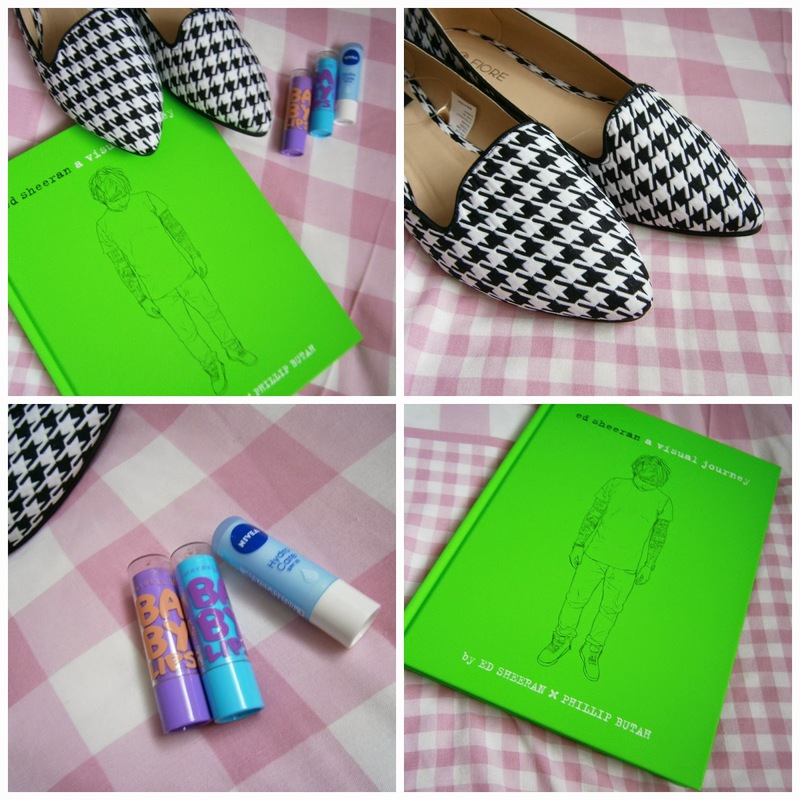 Here is a round up of all the things that I have used recently and if I would buy them again! I am not that picky about my deodorants but I actually really like this one. I guess there is not a lot to say about deodorants- but it works! Would I buy again? Yes! I have mentioned this ample amount of times on my blog, so I won't go on about it again! I actually hated this conditioner so I left in my shower then returned to it a couple of months later, I really started to like it. I don't think its the best conditioner ever! but it works! I love this shampoo! It makes my hair feel really soft and silky. Again another simple product, you know I love these! I don't actually think they even sell this anymore! To be honest it isn't that good! It was really runny and didn't make skin feel any better! would I buy again? No! These are like my new favourite food! I hate gum but I love mints. Aldi do a small range of these little mints in a tin, and by far the sweet ones are my favourites! Another thing I couldn't live without! I go through bottles of this stuff! Its just a bog standard hand sanitizer but without the hospital smell! I normally am not a big fan of body spray but I love this one I quickly picked up from Tesco. It has toffee in it, I think you can actually smell the toffee really well! This concealer is the best concealer for getting rid of dark circles under my eyes! The colours in this trio are so wearable and it is so easy to take round with you. This is the first lip balm that I have ever nearly used up the whole thing! which I never do ,as I always get bored of them! I swear this product is the reason all my skin cleared up, and is so much better than what it use to be. This is the best foot cream, I own! It makes my feet so soft and smooth! If you have any product recommendations, leave them in the comments!